NOW DELIVERING 7DAYS A WEEK! 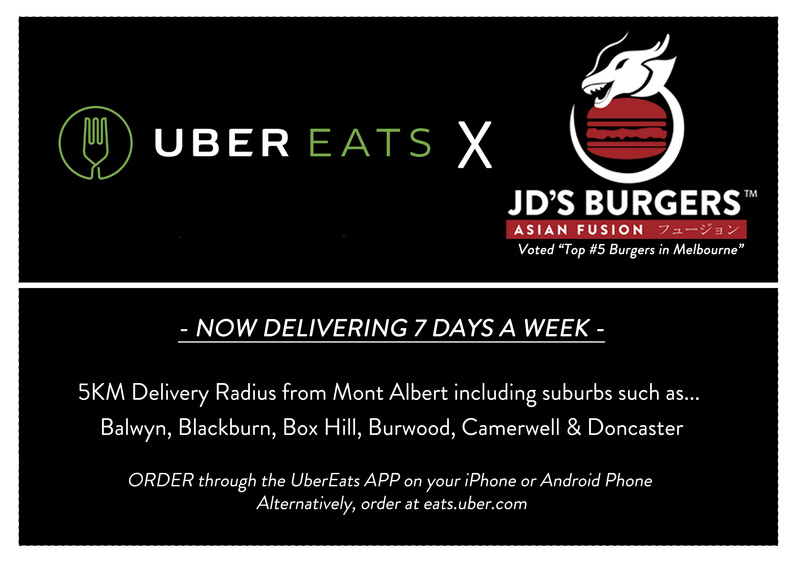 JD’S has partnered with Ubereats Australia to bring you non-stop Voted Top #5 burgers delivered to your Home! 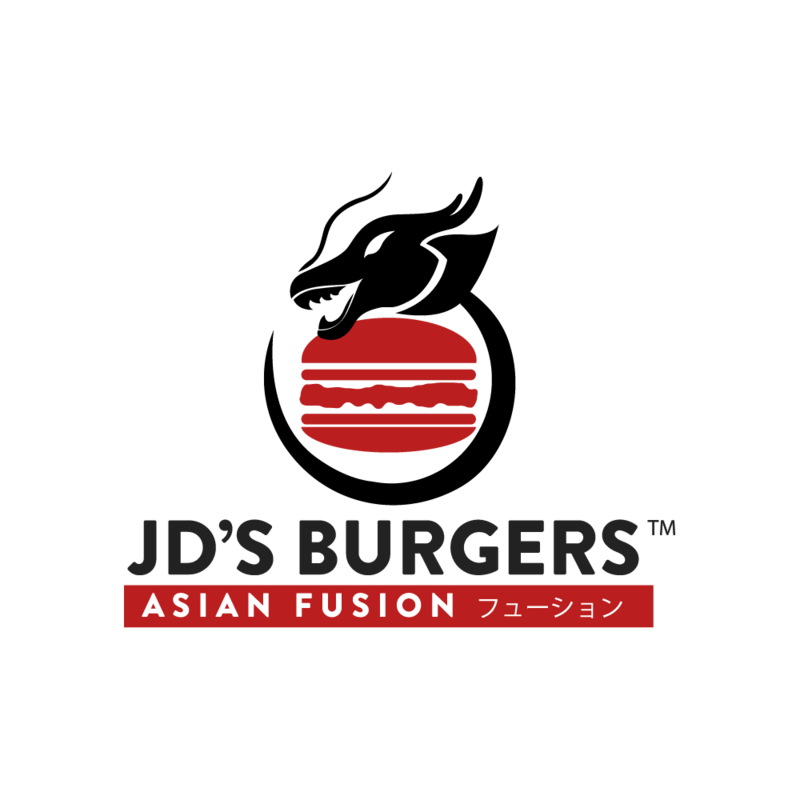 Delivering within a 5km Radius from Mont Albert. Tag & Share the Great news to your mates!